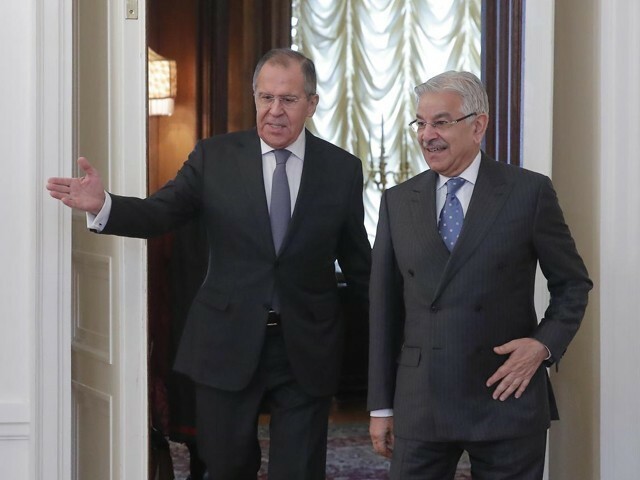 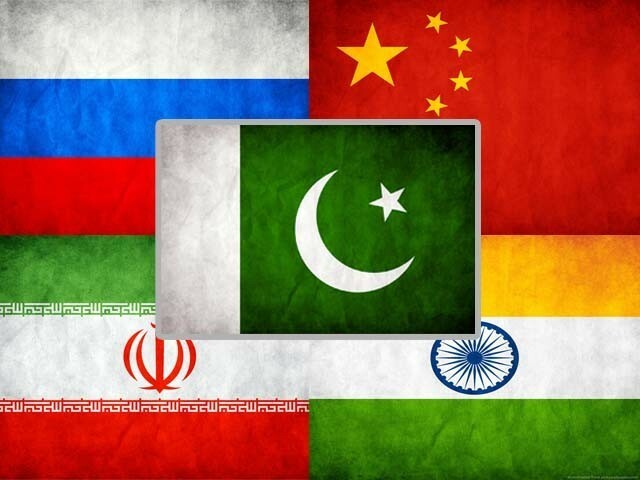 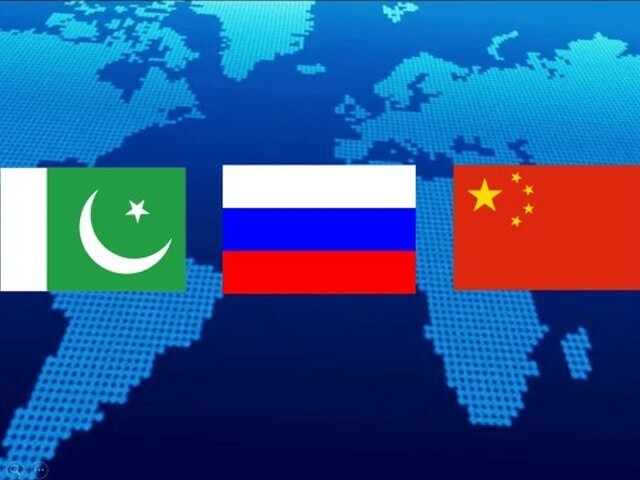 Pakistan and Russia: From Cold War foes to budding allies? 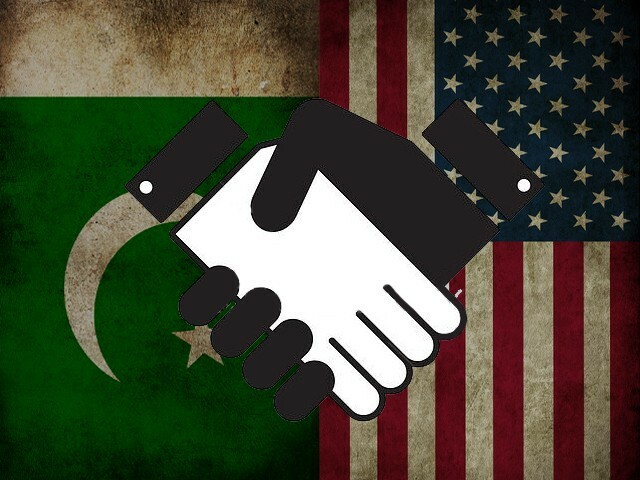 Can Pakistan sideline the US and pursue an independent foreign policy? 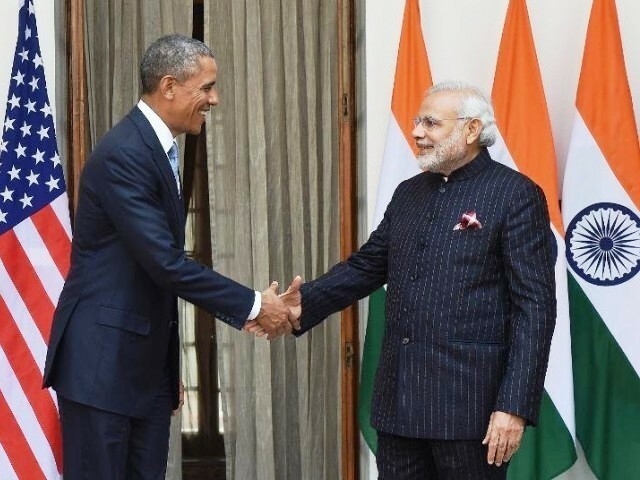 Does Hillary Clinton have aggressive war policies? 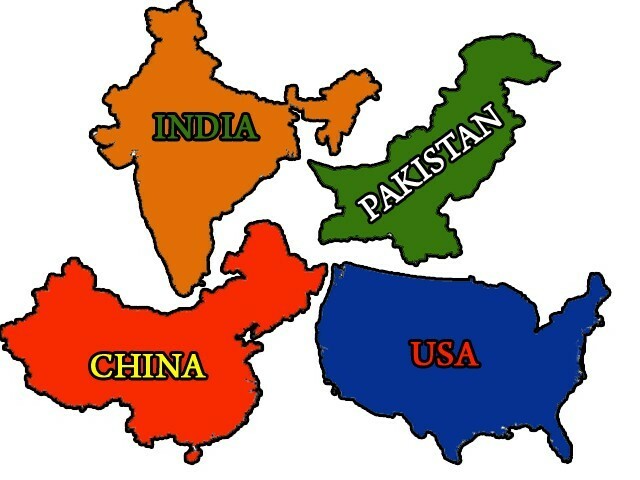 India does not want to invade Pakistan and the US is not our enemy! 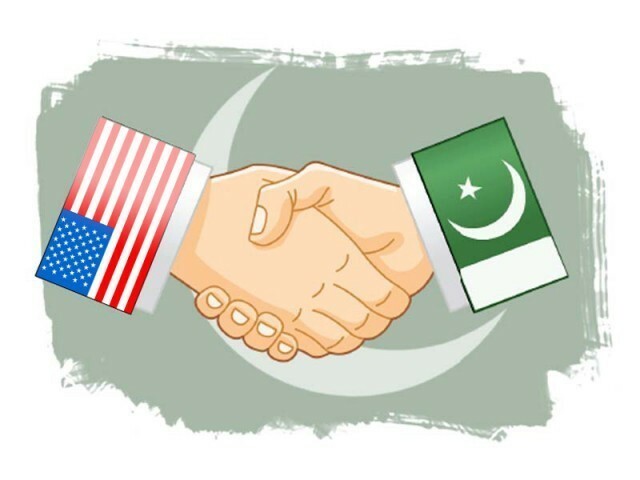 Is it time for Pakistan to reconsider the US as its ally? 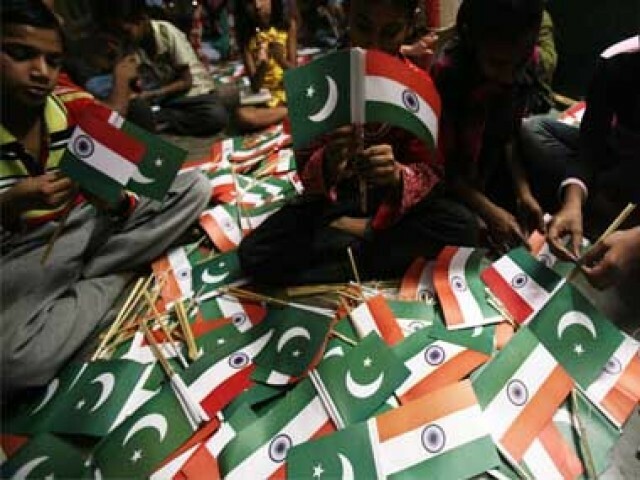 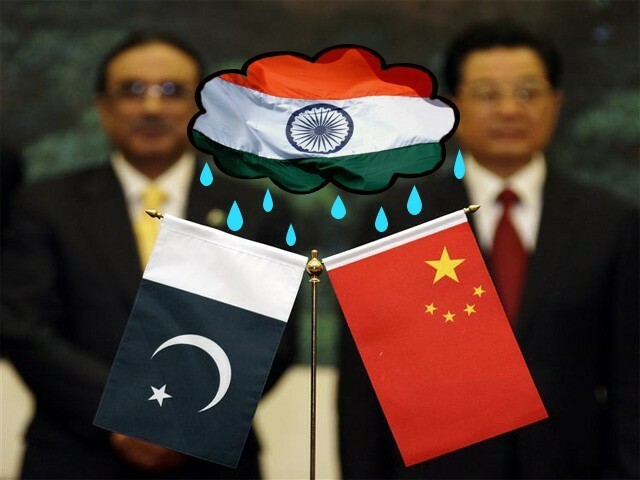 Will China-India relations dent Pak-China relations?